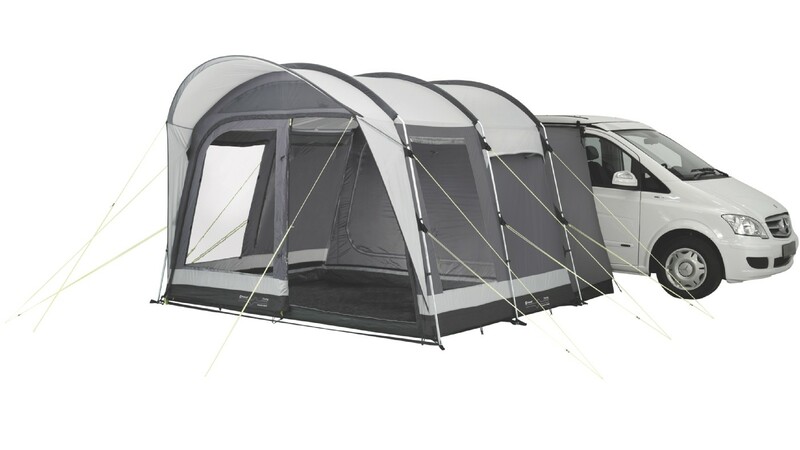 The Outwell Country Road drive-away awning (take me home mountain mama) is the smallest and lightest model in the Outwell Touring Range being 225cm at the highest point and 3.4m across and 2.4m projection. 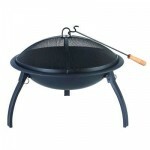 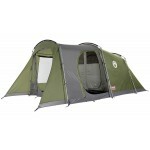 When accompanied by the optional inner tent (not included), the awning can sleep two people comfortably. 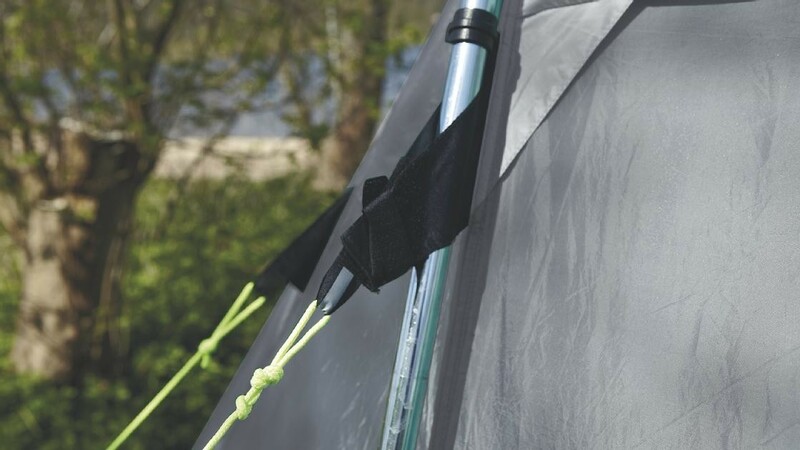 This motorhome awning can connect easily to vans either using a pole and clamp connection kit, a kadar gusset with figure of eight strip or by simply securing the guylines over the top of your van. 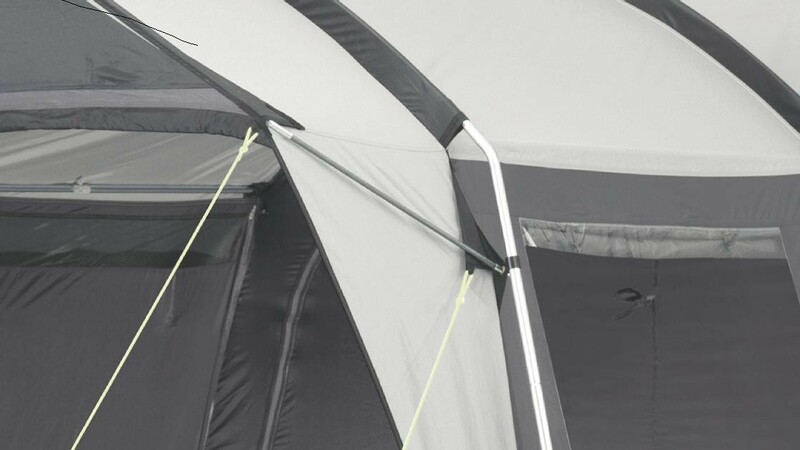 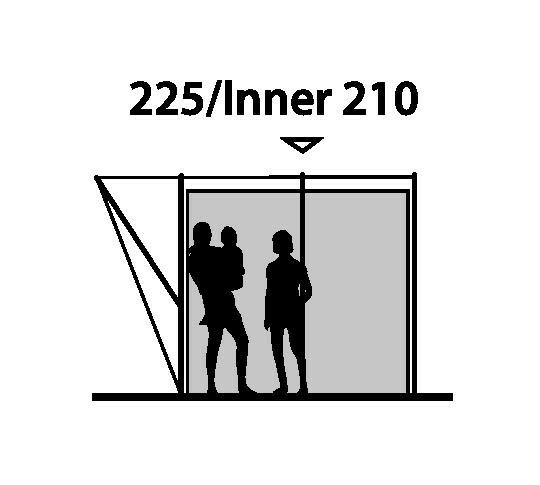 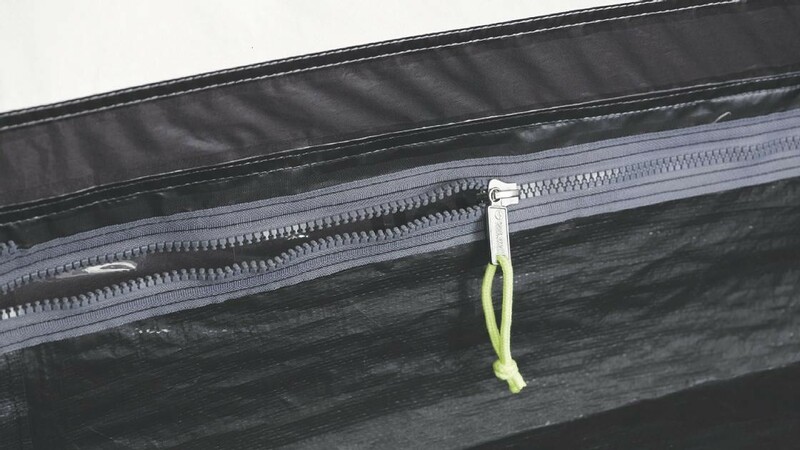 The awning features a zip in/out groundsheet so you can use it with or without groundsheet in situ. 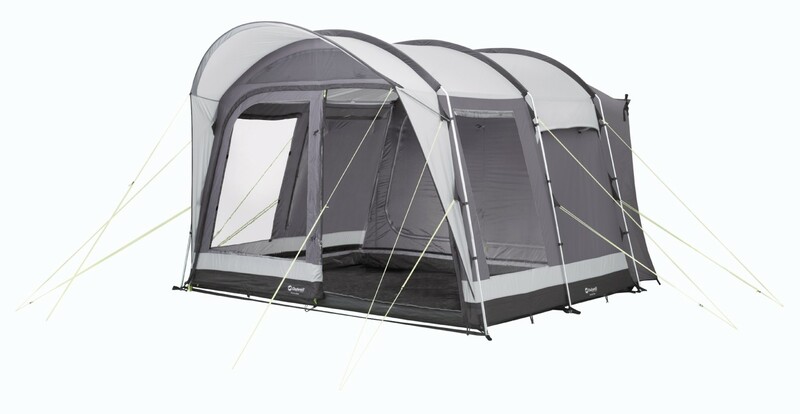 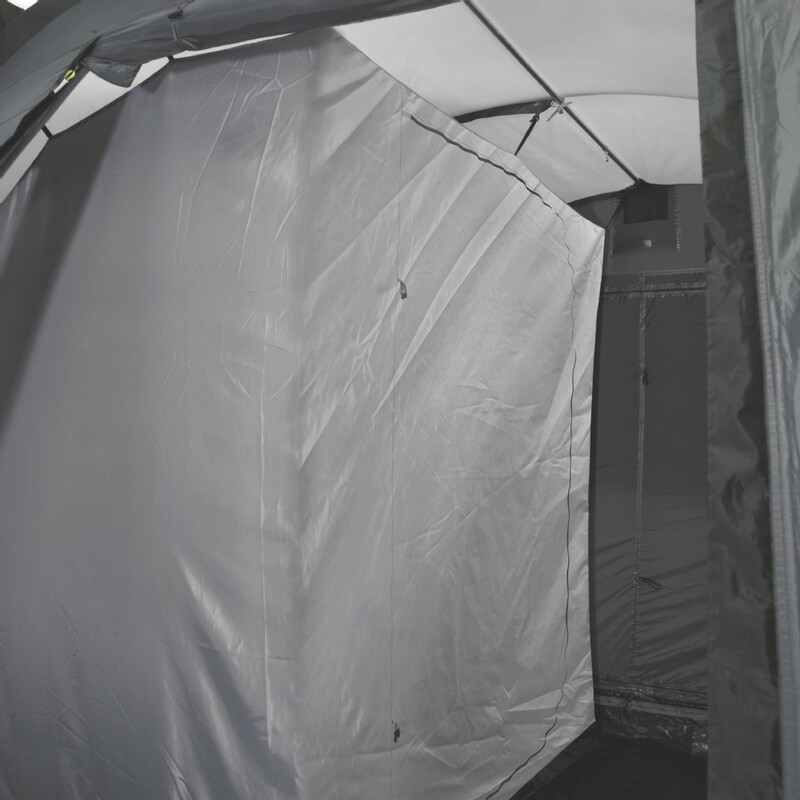 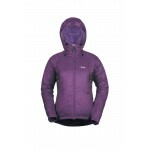 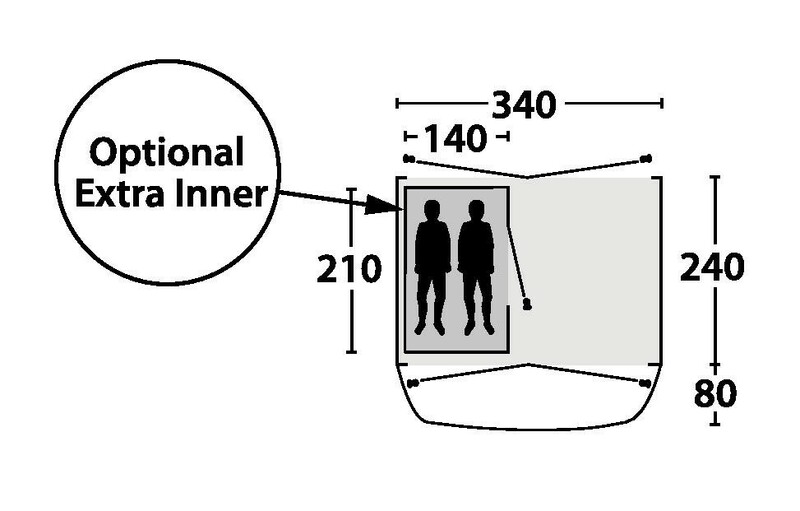 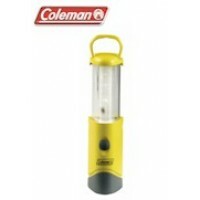 It has a large front door panel (with mosquito net panels) that can be fully or half opened. 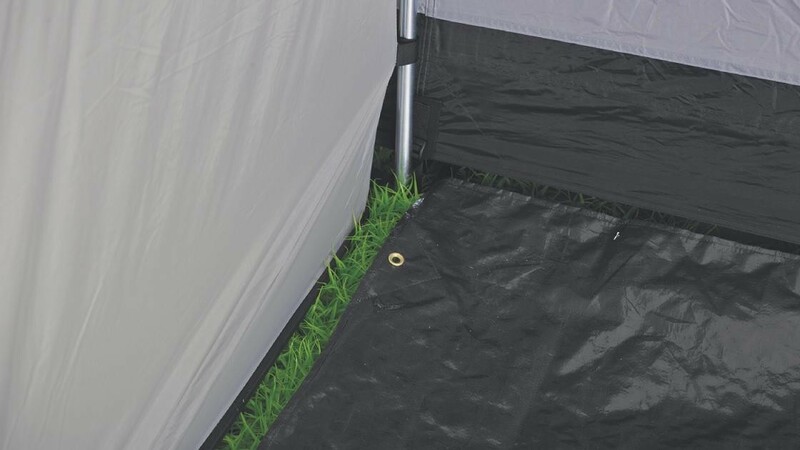 Over the front door is a canopy that projects out 80cm so providing good weather protection to your entrance. 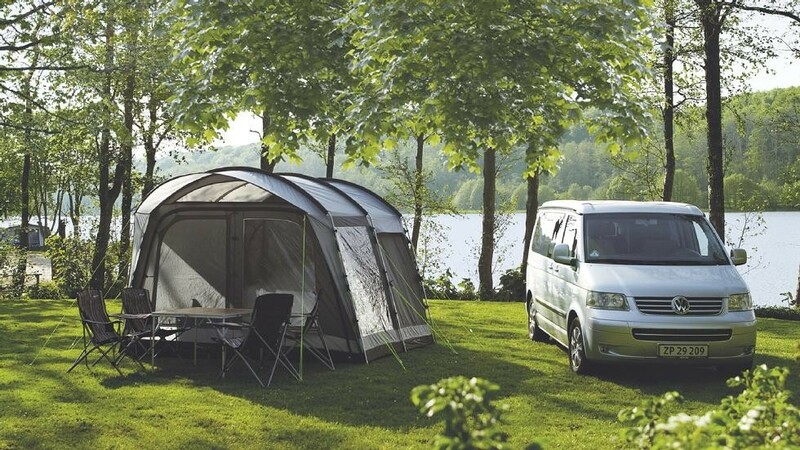 The interior features large panoramic windows with internal covers and excellent ventilation with above the window mesh panels. 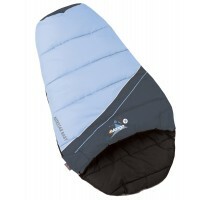 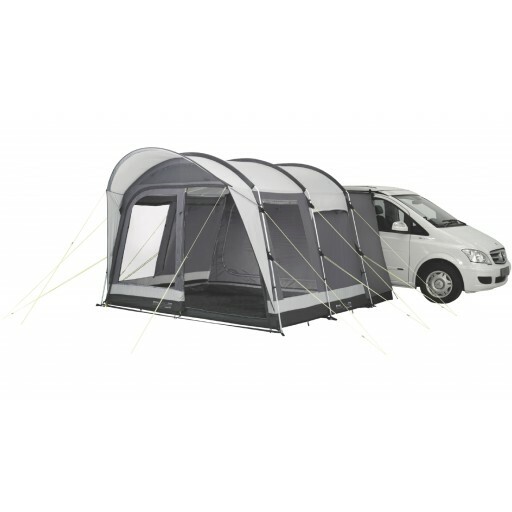 The gap between the vehicle and the ground is closed using the wide valance and detachable groundsheet. 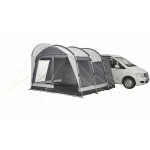 Outwell Country Road Motorhome Awning.